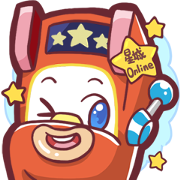 Meet Xinbo, the cutest slot machine in the universe. 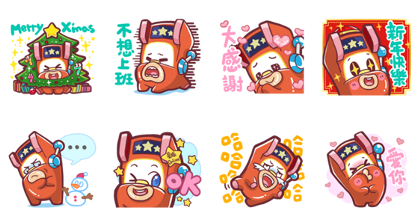 His vivid expressions will make your chats richer—prepare to be charmed! Friend the Xin Stars Online official account to get this set for free. Previous post Live More, Bank Less. DBS.